Welcome to the new PNA of WNY website! Here at the Professional Nurses Association we want to make your online experience easy-to-use, informational, and fun! While we will be adding more and more content to make the experience and content as valuable as possible, please feel free to leave feedback on what more you would like to see. Thank you, and please enjoy. Click below to learn how to log in and register your PNA account. The Fundraising Committee is looking for some individuals who have had experience with planning and coordinating fundraising events. We are looking for creative folks to help raise money for our operating fund, scholarship fund, and for the 100th Anniversary Celebration next October. Please send your information to the following email and we will plan to get together soon. Hi, I am Julie Woodworth! I am excited to take on the role of the PNAWNY president for 2018-2019! I hope this organization represents you professionally and personally. To that end, the PNA board committed to incorporate an opportunity to give back to the community. In 2019, our Professional Nurses Association will celebrate our 100th year. We need your help to make this event a success. Email if you're interested in helping out with any of the sub-committees listed below. History booklet – Summarize the 2 prior history pamphlets of the Association that cover from 1919-2000 and add the last 18 years. More pictures are needed for this booklet. If you have any to share, please drop them at the office. Advertising/publicity—Distribute save the date information; and publicize event to members and all RNs in our 7 county area. Coordinator to be determined. Presentation-Recruit a videographer. Formulate interview questions and script. Reach out to nurses, government leaders and other influential people who have been impacted by a nurse for interviews. Sponsorships/marketing—Contact local companies and agencies to obtain financial sponsorships for the event. Decide how sponsorship levels will be publicized. Venue and menu planning– Work with chosen venue to coordinate menu; organize lay out of venue, and register attendees. Displays and banner– Work on decade banners to be displayed at event. Contact nursing organizations and current and former schools of nursing to display at the event. Set standards for displays. Past President, Michele McKay will be coordinating this activity. Please take a few minutes to update your member profile with current contact information and a profile picture. New and exciting communications will be sent to the contact information you provide. Active involvement is very important to grow our organization and make a difference in our community. Join today and check out the COMMITTEES page to find out how you can get involved! Julie is a Professor at Niagara Community College. Ron is currently an Assistant Director of Nursing at Sisters of Charity Hospital. Jaime is a Board Certified Family Nurse Practitioner at Landmark Health. Mary Ann is a Trocaire College Professor. Colleen is a Clinical Assistant Professor at D'Youville College. Martha is a Nurse Manager at Mercy Hospital of Buffalo. Eileen has been a PNA member since 1986. 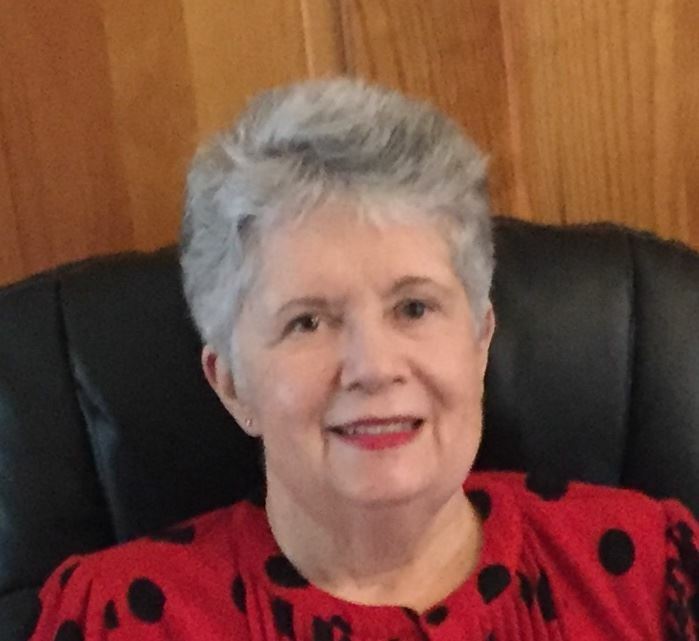 She has also served the PNA as a past Board Member and President. 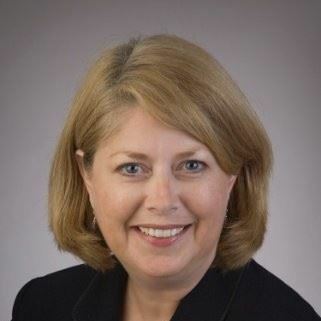 Linda is currently enjoying retirement but has contributed to the nursing profession as a consultant, a surveyor for The Joint Commission, CEO of the VNA, and VP of Nursing for the Millard Fillmore Health System. 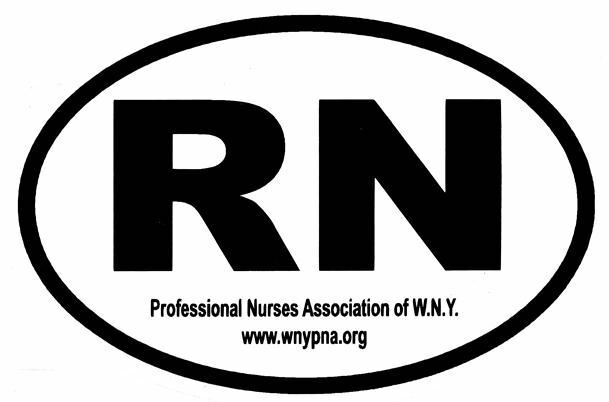 Michele continues to devote time to the ongoing growth of the PNA of WNY along with her role as a Nursing Professor at University of Buffalo.